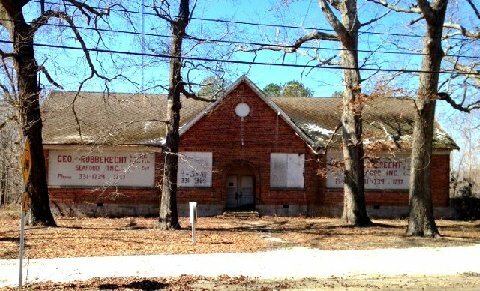 Constructed in 1928, the school opened in about 1930 for African American children in the town of Cape Charles during legalized segregation. During the school year, African American children who lived in the town walked past the “white school” approximately one mile over the railroad bridge (“the Hump”) to the Cape Charles Elementary School on the other side of the railroad tracks from the town. The building, one of the rare Rosenwald Schools constructed of brick, was built with funds from the local African American community, the State Literacy Fund and the Julius Rosenwald Fund, established in 1917 to build schools in the rural south. While the school building is not currently open, visitors can stop by to view the well preserved brick exterior of this wonderfully proportioned architectural artifact. 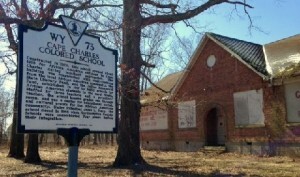 There is also a historic marker describing the history of the school on the school grounds. 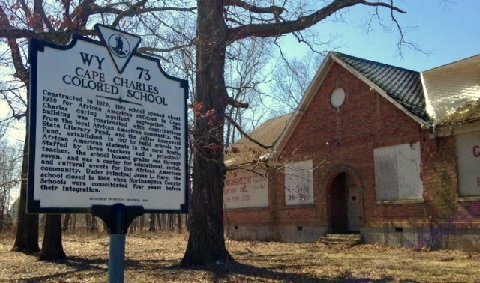 The Cape Charles Rosenwald School Restoration Initiative was established to preserve the history of the Cape Charles Elementary School, its faculty, staff and alumni. With a grant from the Virginia Foundation for the Humanities and technical assistance from the Old Dominion University Linguistics Department, the Initiative is undertaking an oral history of the school. The oral history titled Voices from Over the Hump documents the memories of surviving alumni, faculty, and members of the school community. 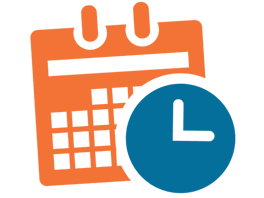 The transcripts, audio and video recordings of the interviews will be archived with the Cape Charles Memorial Library, the Cape Charles Historical Society, and the Eastern Shore Historical Society. The Initiative is also investigating the potential of purchasing and restoring the building to be used as a museum and community center.